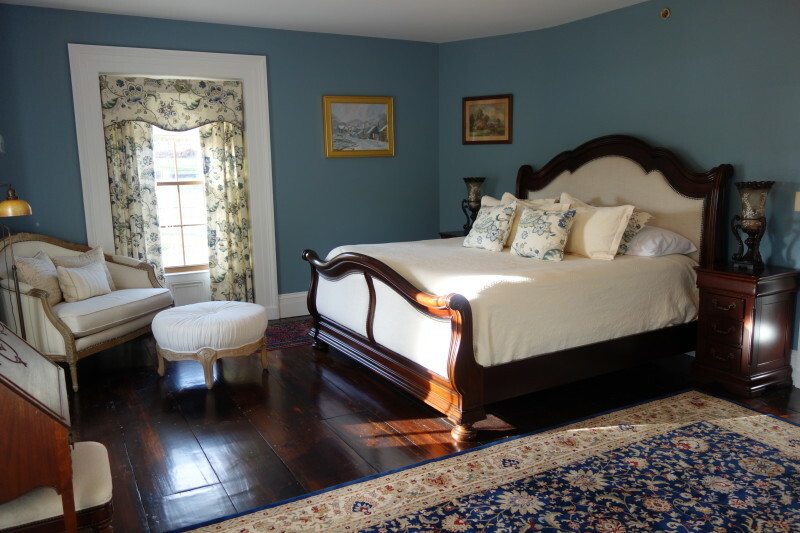 Beautiful historic 301-year-old home with nine guest rooms to choose from. Renovated in 2014 to become an inviting bed and breakfast offering suites with large luxurious bath tubs, sitting areas in most rooms, flat screen smart TV’s, free high speed WIFI, in room climate control. Gourmet 3-course breakfast included with your stay. Pick-up and drop-off available from area train stations and New York Stewart International Airport. Originally a single family home, built in 1718 by the Brinckerhoff family and passed down through generations before it was sold in 2014. Many influential guests, such as President George Washington and Major General the Marquis de Lafayette, have stayed here adding to the history of the house.